On November 2013 , Verónica Fieiras co-founded RIOT BOOKS: an independent publishing house of hand made limited edition artist’s books. 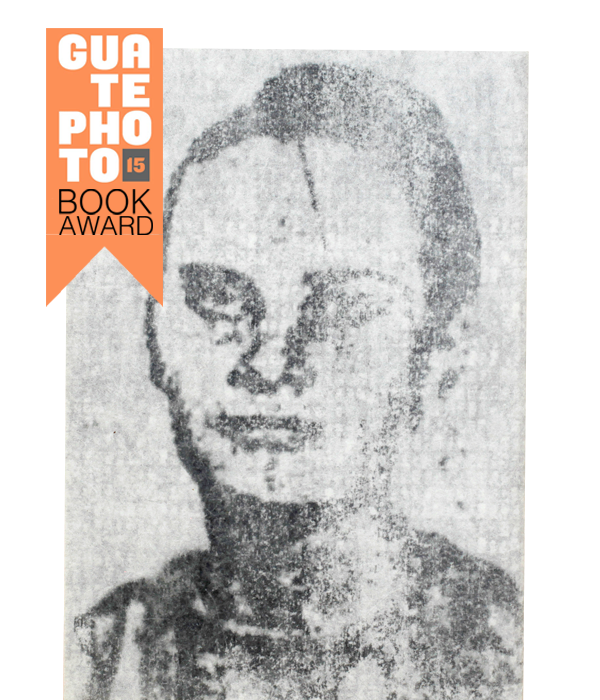 Under this label, Verónica published her first Photobook: “The Disappeared”, nominated as Best Book of the Year in Kassel Fotobook Festival 2015 and awarded with First Prize at Guatephoto Festival 2015. 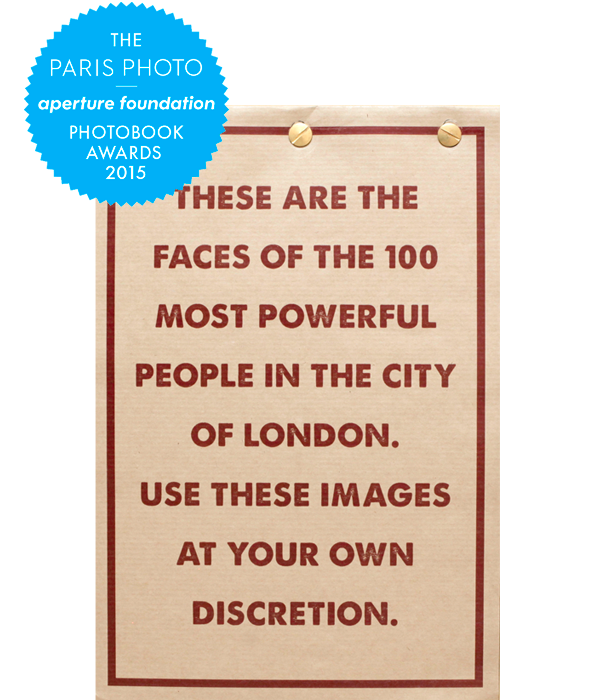 In the same year, the book “You Haven't Seen Their Faces" by Daniel Mayrit, published by RIOT BOOKS with concept and design by Verónica Fieiras, was awarded with the Paris Photo, Aperture Foundation Photobook Award.